San Francisco producer Eric Luttrell today releases his latest single ‘Into Clouds;’ the title track from his forthcoming solo debut album due February 1 on Anjunadeep. ‘Into Clouds’ is dreamy and whimsical, and equally as infectious. One of the clubbier cuts off the LP, this latest single embodies Eric’s distinct songwriting style and eccentric sound design. Luttrell will support the album with his most extensive solo headline tour of North America to date; launching at the end of January and running through March. Initially breaking into electronic music as part of the OWSLA-affiliated trio The M Machine, Eric launched his solo project in 2016 with the acclaimed ‘Need You’ EP, quickly winning support from some of the scene’s key tastemakers, including BBC Radio 1’s Annie Mac and Pete Tong, and DJs like Joris Voorn and Claude VonStroke. Luttrell’s unique and recognizable sound has seen him rack up a remarkable 87 plays on BBC Radio 1, and almost 15 million streams, catching the attention of acts like Moby and Tycho who both commissioned remixes from Eric. 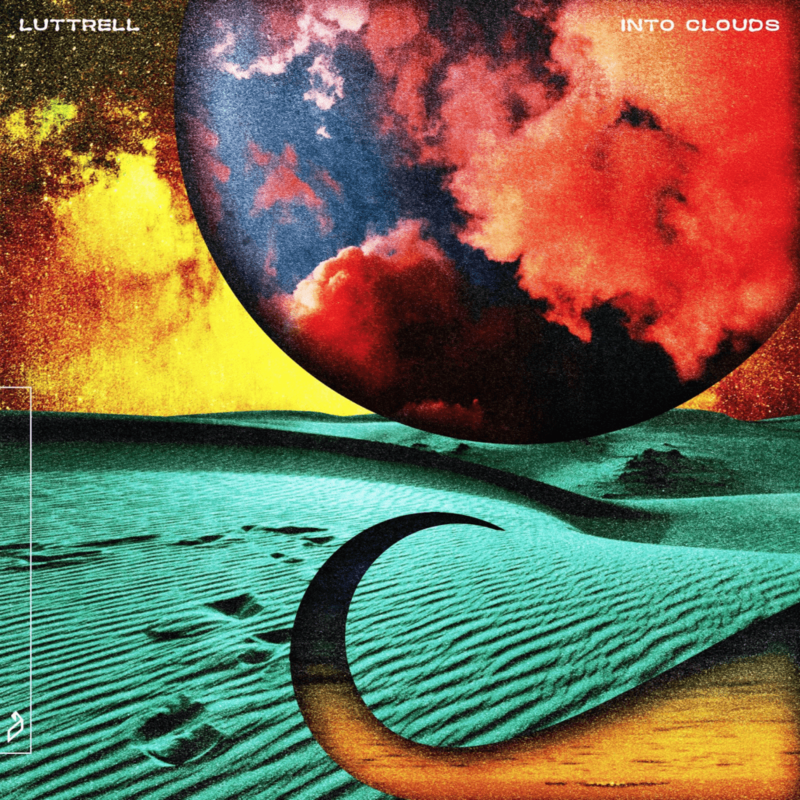 ‘Into Clouds’ arrives after a breakthrough 2018 for Luttrell. Alongside the release of his ‘Intergalactic Plastic’ EP, the title track of which was named Hottest Record In The World on BBC Radio 1, he has played major festivals like Tomorrowland, Holy Ship and the DoLab Stage at Coachella, and toured the world with Anjunadeep, Rüfüs Du Sol, Lane 8 and Above & Beyond.